TOKYO (Bloomberg) -- McLaren Automotive expects pre-tax profit to rise fourfold this year on deliveries of its already sold out $1 million P1 supercar. "It's the main year in which we deliver McLaren P1s," McLaren Chief Financial Officer Paul Buddin said in an interview in here today. "You can expect quite a strong impact on our turnover and profits." All of the P1s being built at the automaker’s factory in Woking, England, are already sold out, Buddin said. The car is part of CEO Mike Flewitt's plans to introduce a new McLaren annually as the company seeks to triple sales in two to three years and to lure buyers from Fiat Group’s Ferrari and Volkswagen Group's Lamborghini. Revenue will probably double this year from 2013, Buddin said, without disclosing specific numbers for sales or profit. The privately owned company became profitable last year and plans to announce earnings after auditors sign off, he said. McLaren spends between 60 million and 70 million pounds (about 70 million to 80 million euros) a year on product development, he said. The supercar maker expects to sell about 1,500 vehicles this year, similar to 2013, and plans to deliver 4,500 spread across a range of models in two to three years, Operations Director Alan Foster said in an interview in February. By comparison, Ferrari sold 6,922 vehicles and Lamborghini deliveries reached 2,121 in 2013. 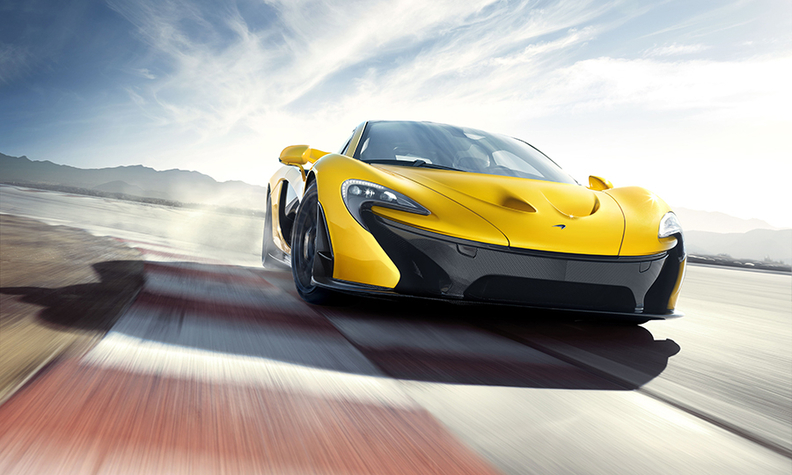 This year, McLaren unveiled the 650S Spider and coupe at the Geneva auto show. The company introduced the cars in Japan today, aiming for local sales of as many as 100 cars this year, said Mirko Bordiga, Asia-Pacific regional director for the carmaker. In China, McLaren opened its first four dealerships last year and plans to add eight more by the end of 2014, Bordiga said. He said sales will probably rise to about 150 cars this year in China, accounting for 10 percent of McLaren's global deliveries.